2200 Square Feet (204 Square Meter) (244 Square Yards) 4 bedroom traditional Kerala home with laterite stone. Design provided by Dileep Maniyeri, Calicut, Kerala. 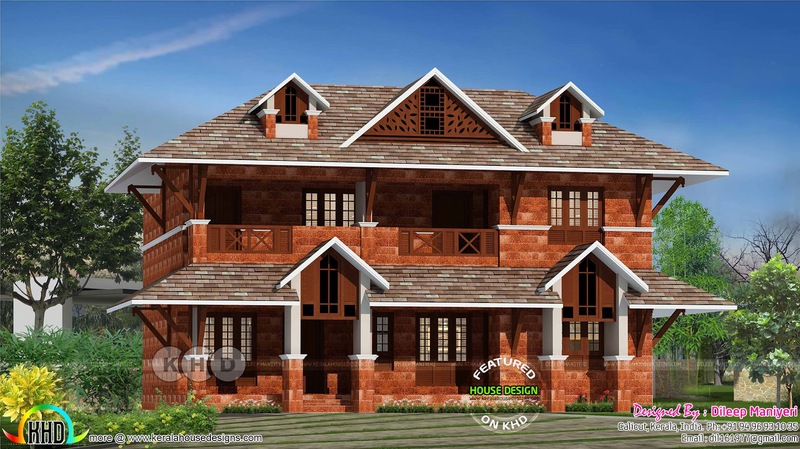 0 comments on "Kerala laterite stone home design 2200 sq-ft"